This little bundle is going to be 2 tomorrow! Thank you for everything you did for us to have him in our lives! Toni had a long journey to get to this point and we are delighted that she has written a guest blog for us about her experiences. He was the result of a FET cycle (frozen embryo) following our 3rd and final fresh cycle that gave us his big brother 22 months earlier. He was 1 of 3 frozen and was the only 1 to survive the thaw! 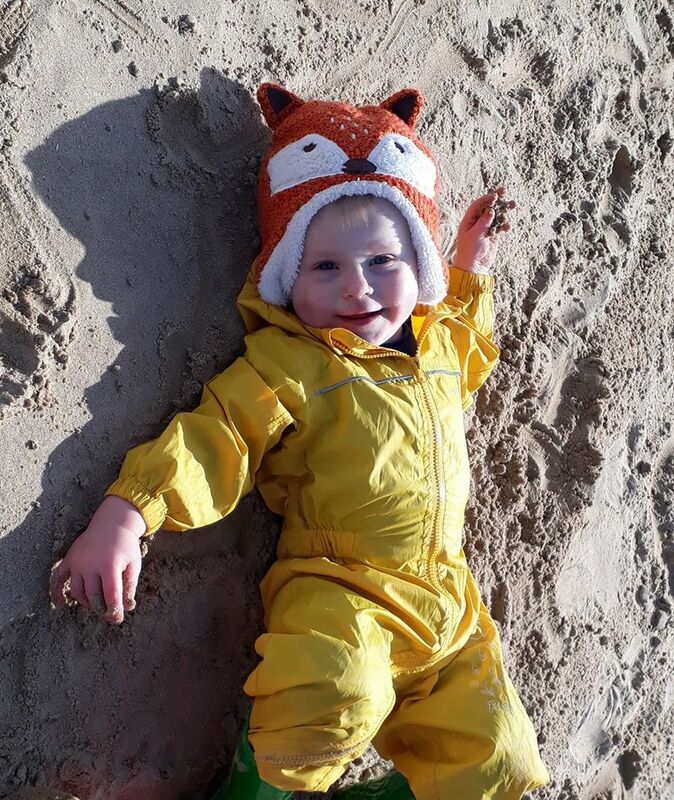 We didn’t have the easiest first year as when he was 6 months old I had to undergo emergency spinal surgery after a very rare benign tumour was discovered on my spine. My back actually broke in labour with him but we didn’t realise, I started struggling to walk when was 6 weeks old and it all went downhill from there. It meant that we spent almost all my maternity leave with me either in pain and not able to go anywhere, in hospital for 18 hours of surgery for 2 weeks down in London or recovering with strict restrictions in place which meant I couldn’t bend more than 90 degrees, so lifting and carrying him was a no go. Pleased to say I am recovering well and life has pretty much resumed where we left off before the whirlwind swept through all our lives. We will however never get those early days and months back but we are certainly trying to make up for lost time. William is a tenacious, independent, adventurous little boy! He shows no fear and yet is also so cuddly and loving too. I can certainly see him keeping us on our toes as a toddler! He is a miracle on so many levels and in my dark days he (and his brother who was also only 2.5 at the time of my surgery) kept me going and gave me so much to fight for! 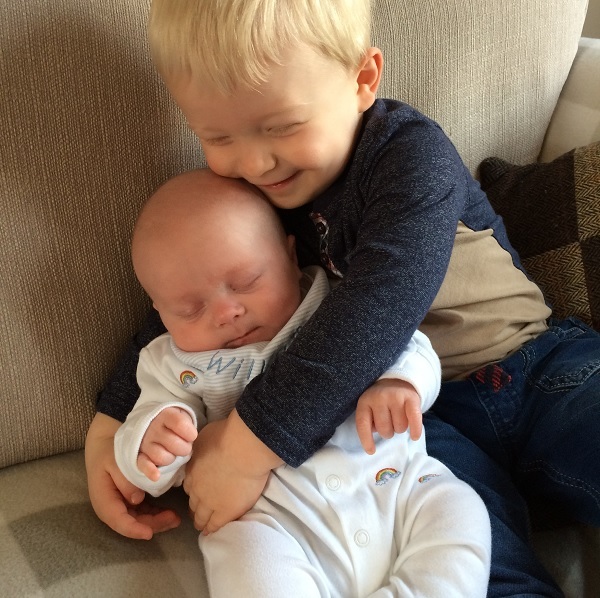 William with his older brother Thomas nearly two years ago! Read more about Toni’s story here. William was the result of a frozen embryo or FET cycle more information here. If you have an experience that you would like to share on our Fertility Blog why not write us a guest blog? Contact us via the contact form or through our Facebook page?